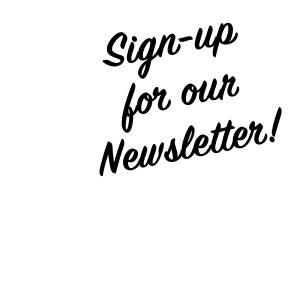 Registration to open on Saturday, February 1st! 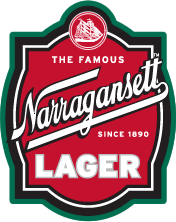 The Narragansett Summer Running Festival will host a 5k, 10k & Half Marathon at Stonehill College in Easton, MA on Sunday, July 13, 2014! This race and running festival is a joint effort between the folks at Narragansett Beer Co. of Providence, RI and Endurance Fitness Systems of Easton, MA. Managed with the support of Northeast Race Management, we are on a mission to host one of the most exciting running events in the Boston/Providence area! 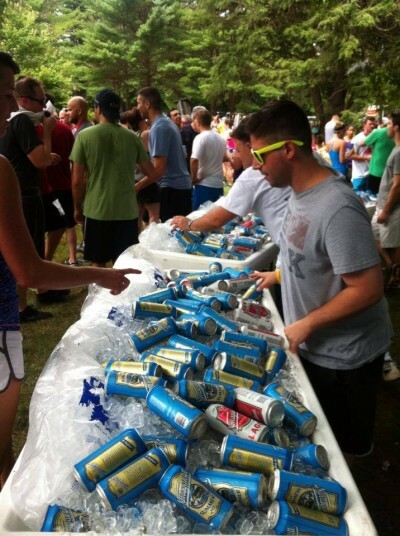 The Narragansett Summer Running Festival seeks to combine an awesome race, great beer, music, vendors and food to create the perfect summer day for any runner. 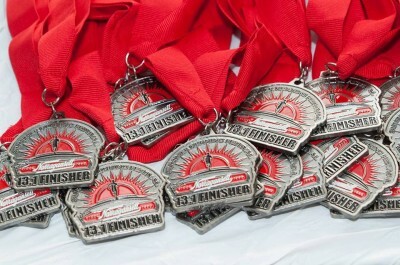 Go to www.GansettRun.com to learn more.